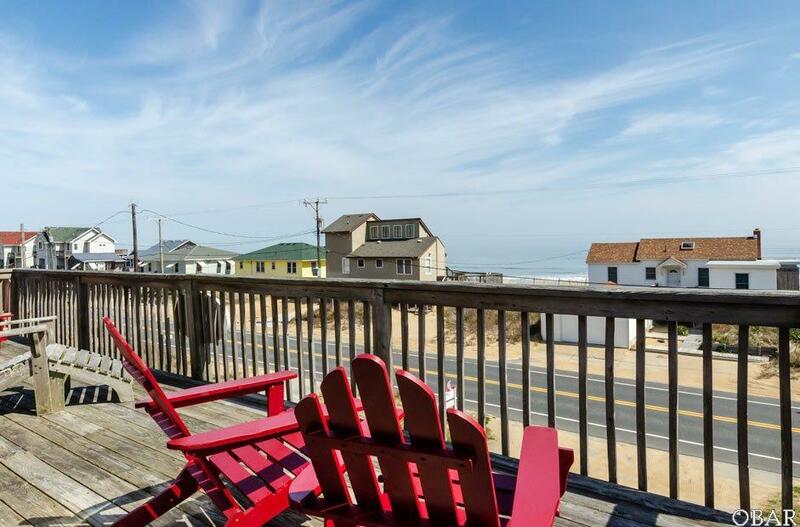 Quintessential Outer Banks Beach Box awaits you at mile post 2 with breathtaking views of the ocean. 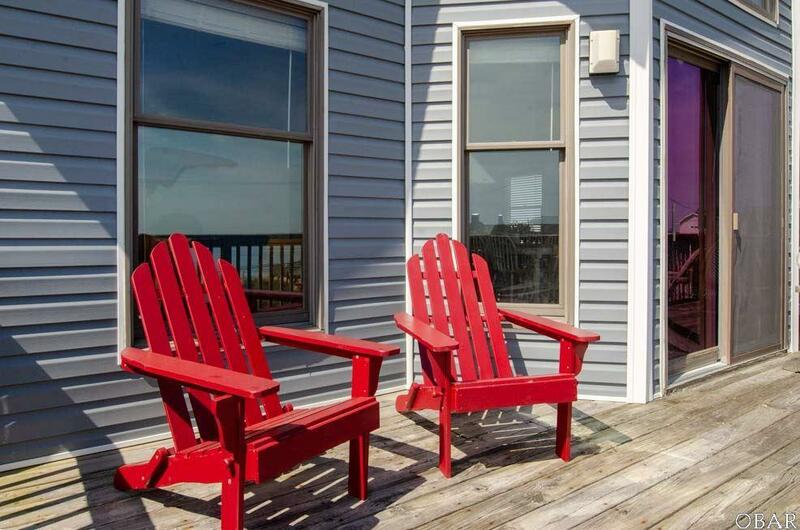 Enjoy spacious parking area for all of your guests to join you at your 4 bedroom, 3 bath piece of paradise with loads of deck space to take in the breeze. 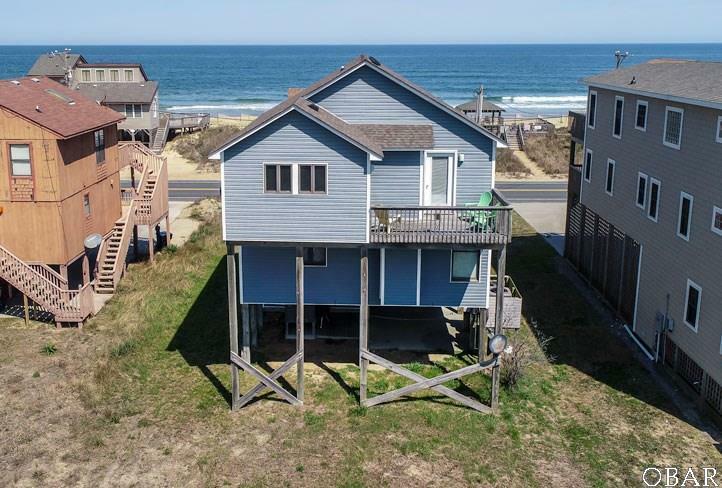 Spacious open living areas with comfortable design, plenty of eating space including dining nook and formal space, along with spacious bedrooms and bathrooms. 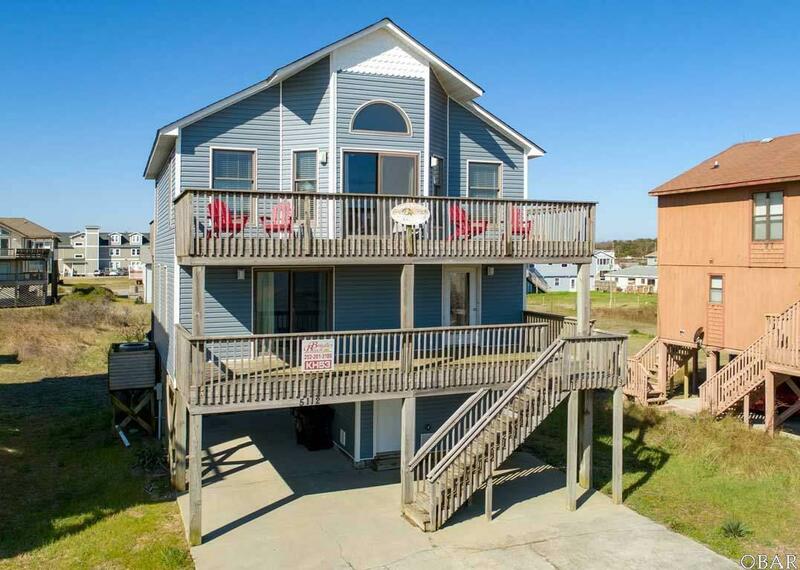 You and guests alike will enjoy this convenient location and perfect setting for your next vacation!